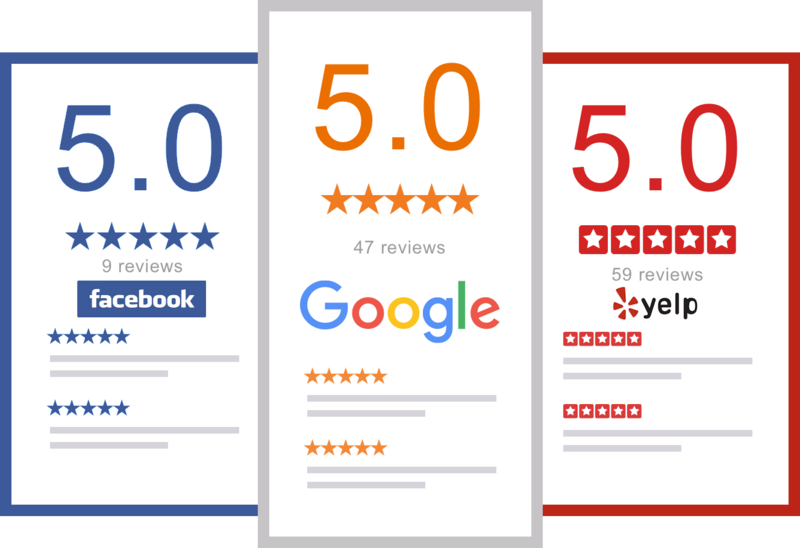 In today's world online reputation is huge, and reviews of our eye care offices are just as important to us as it is to you. Traditionally word of mouth has been one of the most effective ways for people to express their opinions about product and services, but as we moved into the digital age these reviews have become more popular online and in social media. Please take a minute to write us an honest review. We appreciate all feedback, both positive and negative.